The new Yachts Miami Beach is finally here! Sazoneros! The 29th annual Yachts Miami Beach, the city’s premier in-water luxury yacht show, will debut their new look and design concept for 2017. The yacht show is set to take place from February 16-20th on Collins Avenue, across from the legendary Fontainebleau and Eden Roc hotels. 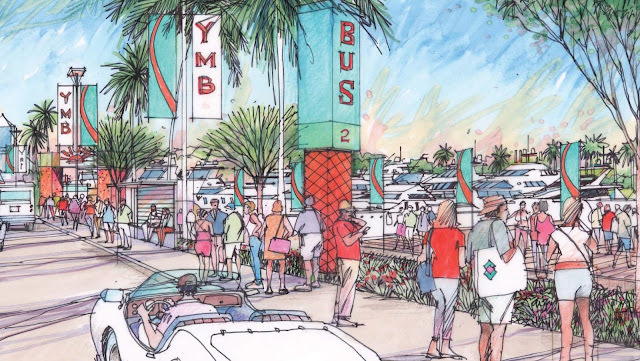 Show Management and the International Yacht Brokers Association (IYBA), which co-own the show, engaged EDSA, one of the world’s foremost design companies, to reimagine Yachts Miami Beach. EDSA is renowned for creating inspiring environments for distinctive destinations ranging from Atlantis in the Bahamas to the John F. Kennedy Center and Disney’s signature resorts. 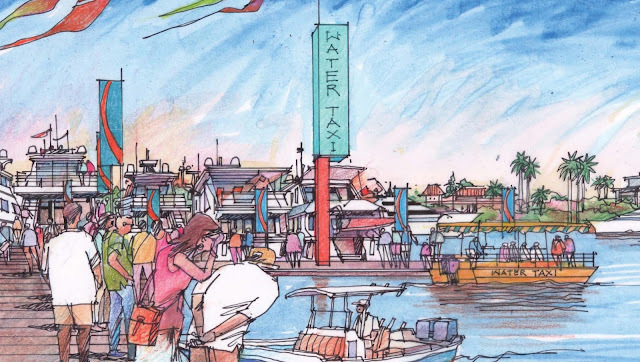 Spanning more than a mile along Collins Avenue from 41st Street to 54th Street, the show’s new layout highlights its picturesque, waterfront location along Indian Creek Waterway. Entry to the show is $20 per person per day. For the first time ever, guests can arrive at the show aboard water taxis, connected to new, convenient parking locations. A VIP Experience ticket has been added for Thursday, Friday and Saturday which includes admission to the show and access to the new floating, air-conditioned VIP lounge which will feature a premium open bar, gourmet food, access to nightly events, private bathrooms, a water taxi pass and a dedicated concierge to arrange appointments on board yachts directly with exhibitors. For VIP tickets please visit VIP.YachtsMiamiBeach.com.